For example, Pigafetta also documented the existence of a boat fit for a king: "We saw come two long boats, which they call Ballanghai, full of men. In the largest of them was their king sitting under an awning of mats," he wrote. Native boats "intended for cargo capacity or seagoing raids" could be "as long as 25 meters," said noted historian Dr. William Henry Scott in his book, "Barangay: Sixteenth-Century Philippine Culture and Society". 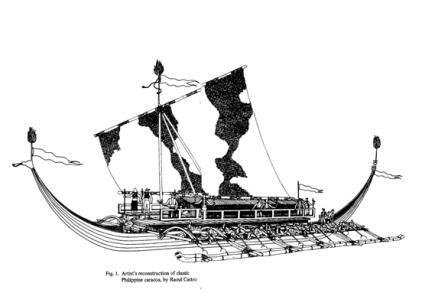 Scott also hinted at the existence of even more impressive vessels: "The most celebrated Visayan vessel was the warship called karakoa, (which) could mount forty (meter-long oars) on a side." "The care and technique with which (Filipinos) build them makes their ships sail like birds, while ours are like lead in comparison," Scott quoted a Spanish priest as having written in 1667. 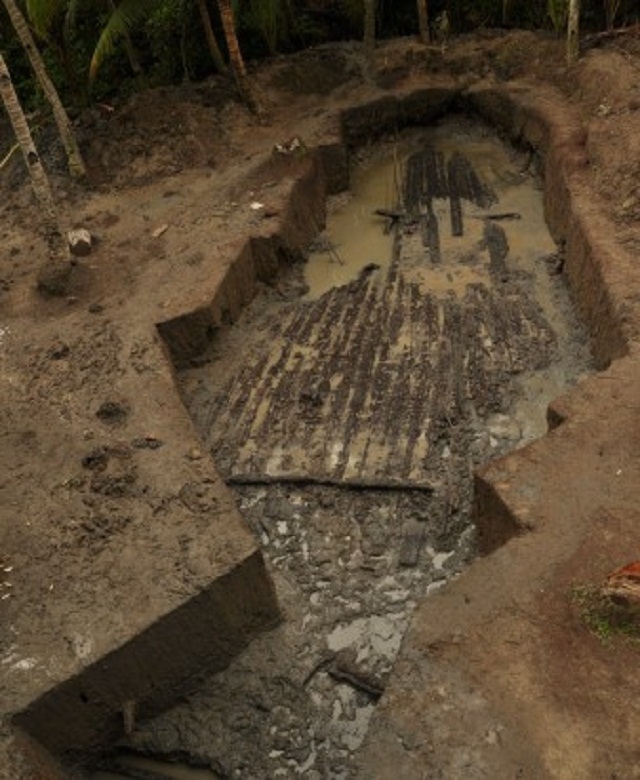 However, no large Filipino vessels have been discovered and excavated – until now, if the Butuan "mother boat" is indeed of ancient origins. "Historians have always known there were other (large) boats. We should expect to find big boats because (we know) they existed," Villegas said. "It's just that the National Museum only now has the funds to do the excavations. There's a lot to be found even just in Butuan," he added. Dr. Bolunia explains that the archeological site, although now inland, was once an alcove that opened out to the sea. She says that all the balangays were found "drydocked" on what was once the Butuan seashore.